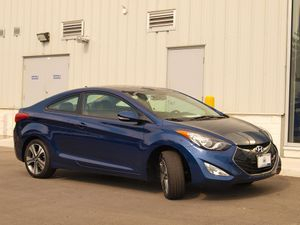 Awa auto repair shop is equiped to service your hyundai vehicle; older and newer models. Our experts at Kings Awa auto repair shop have a thorough knowledge of Hyundai auto repair and services in college park MD, Prince george county and Washington DC area. At Awa auto repair shop; we know how much you depend on your hyundai; so we hire well experienced mechanics who provide to your vehicle high-quality auto repair.